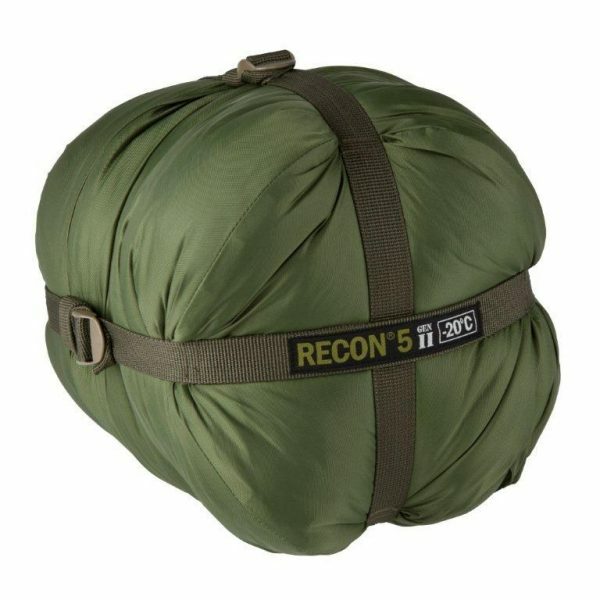 – Outer top shell made from 210T Ripstop Nylon with a Teflon ® finish. 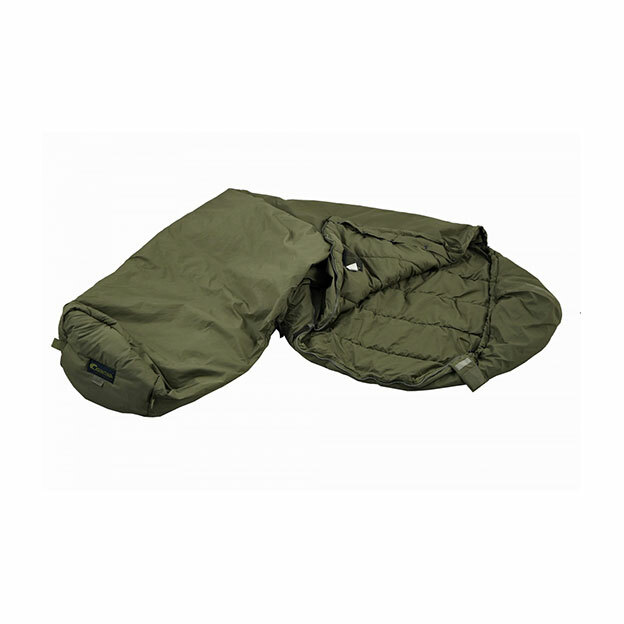 – Outer bottom shell made from 210D Nylon Oxford with a PU2000mm waterproof finish. 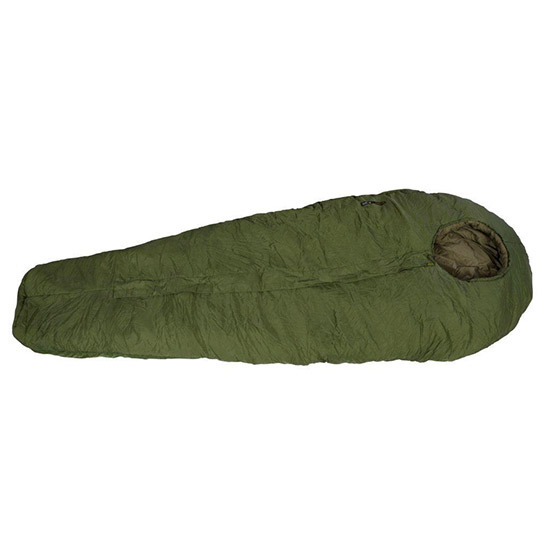 – Inner shell made from 210T Ripstop Nylon. – 80gm per square meter Dupont ® Thermolite™ Micro insulation. – Insulation incorporates an ultra-thin barrier of anti-bacterial pure silver microfibre which also increases its heat retaining capability. – Insulation is flat filled to prevent cold spots. – Internal baffle foot is reinforced with 210D Nylon Oxford with a PU2000mm waterproof finish to limit damage from boots. – Internal and external hanging tabs. – Central double puller, heavy-duty No. 8 spiral zip with storm flap. – Anti-snag zip with Velcro tab closure. – Drawcord and barrel lock in hood. – Shaped hood for extra comfort. – 210D Nylon Oxford spider compression sack. 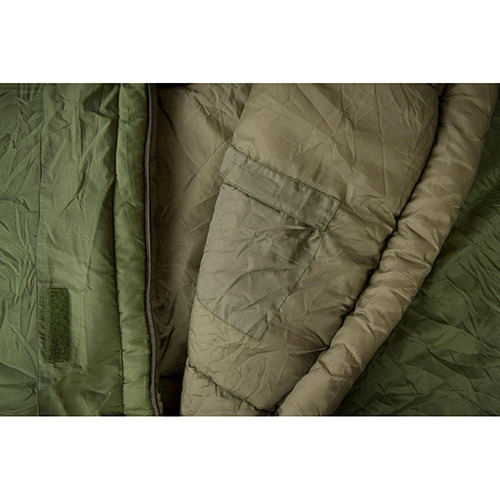 – Designed for operations in -20 degree Celsius locations. As we say goodbye to Auscam in the ADF. 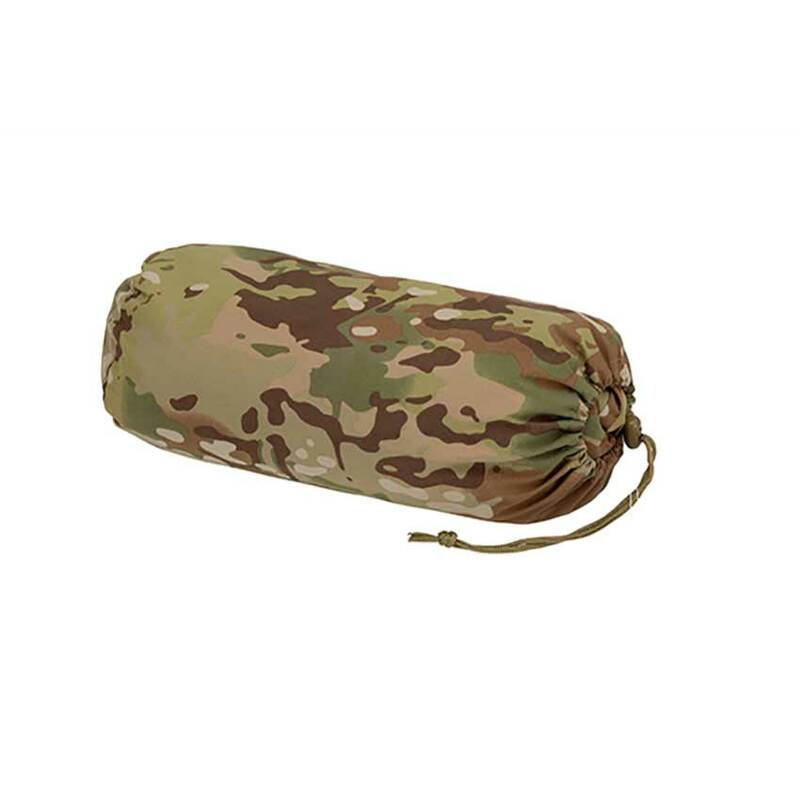 PRO TAC has released their RANGER BIVI BAGS in the much sort after MULTICAM. 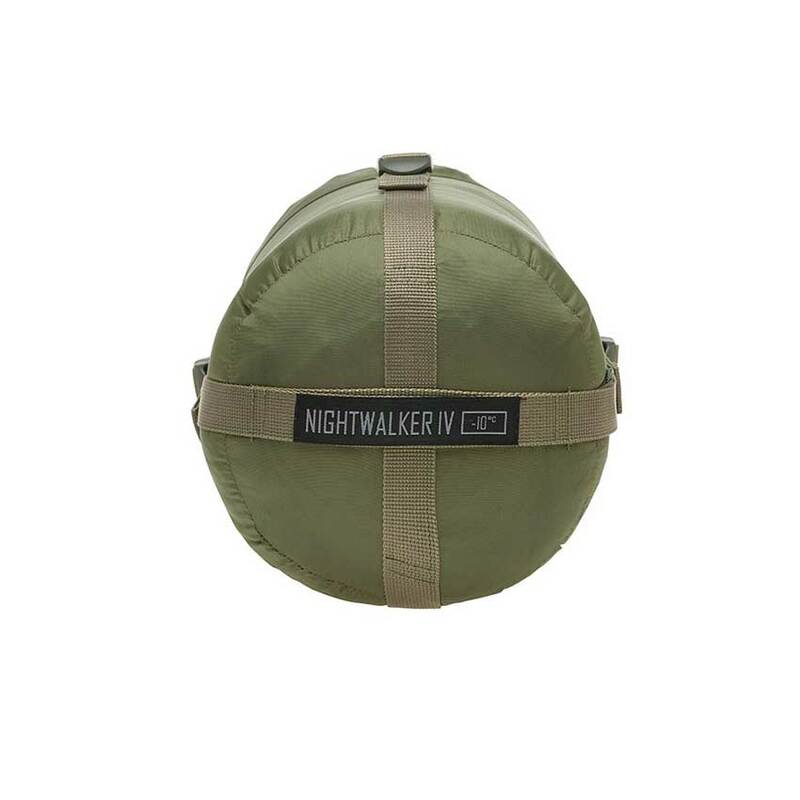 The RANGER BIVI BAGS are great for when the hoochie simple won’t cut it, or when the tactical situation requires something a little less obvious. The waterproof membrane and seam sealing protects the user from the wind and rain and increases the users comfort in cold climates by limiting the body heat from escaping.